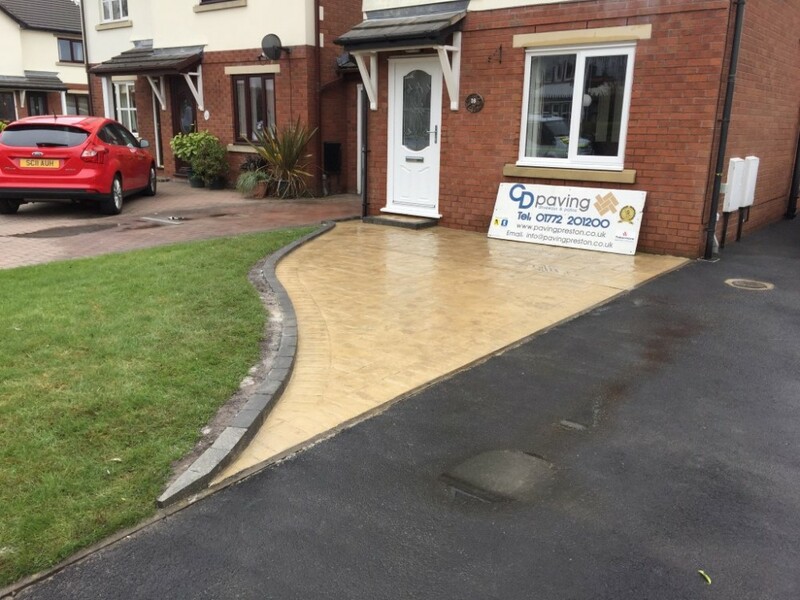 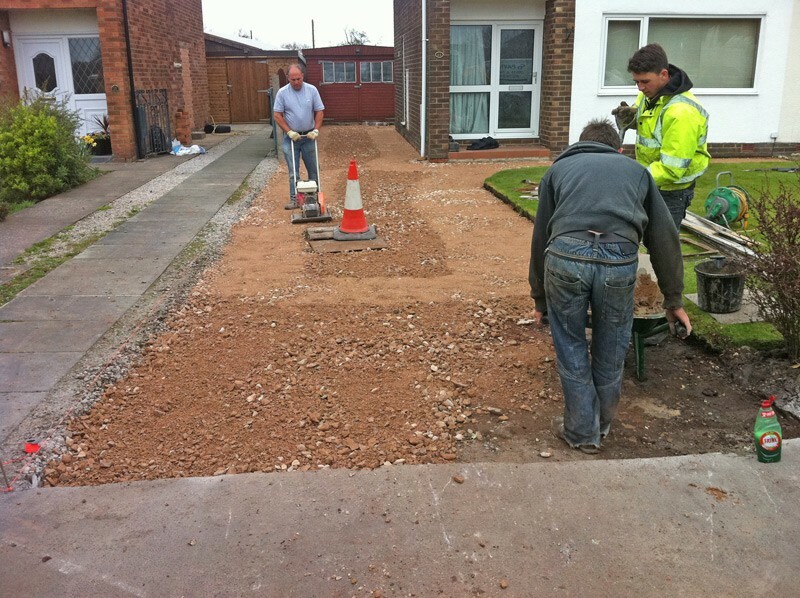 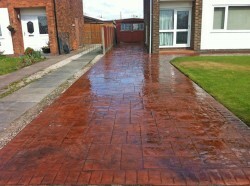 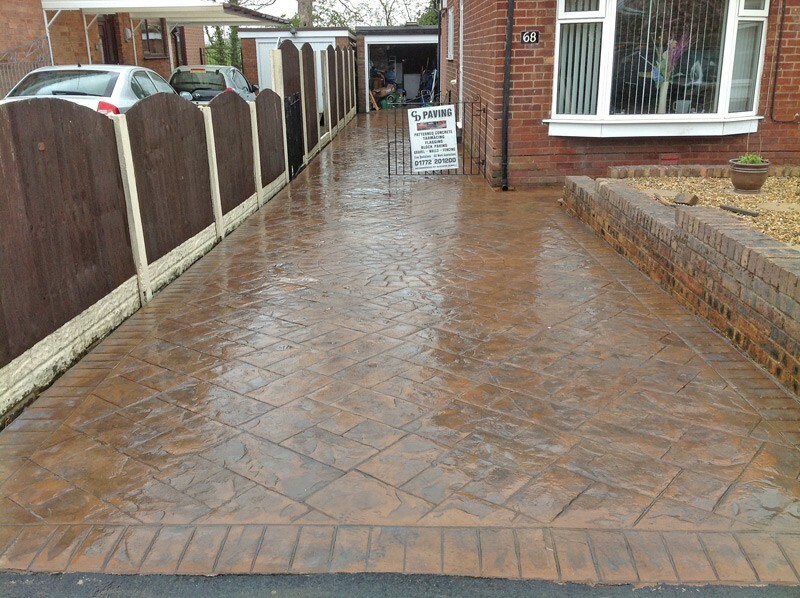 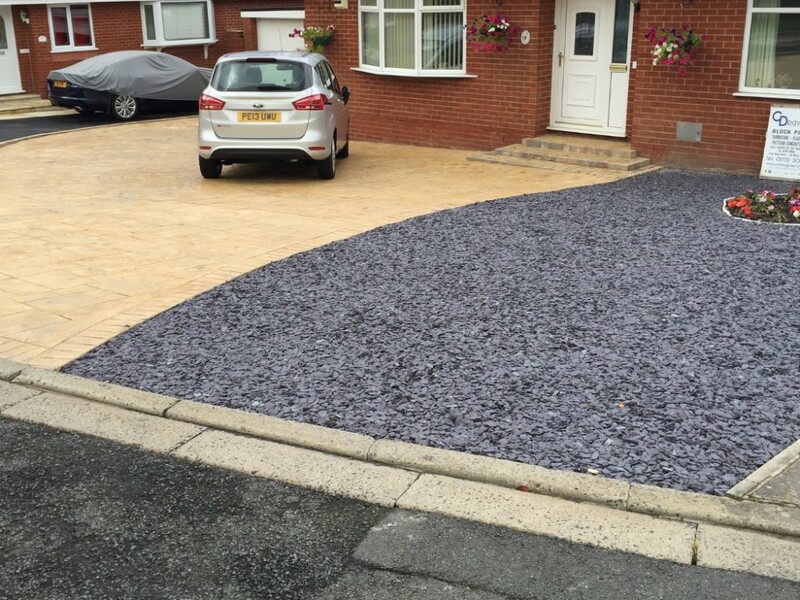 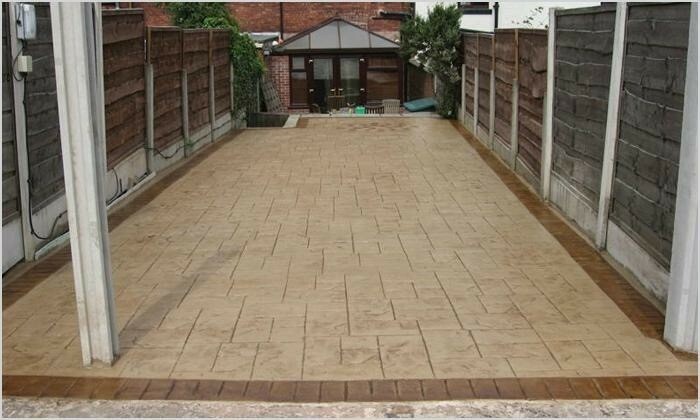 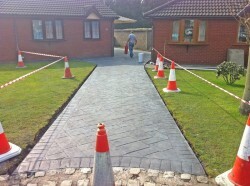 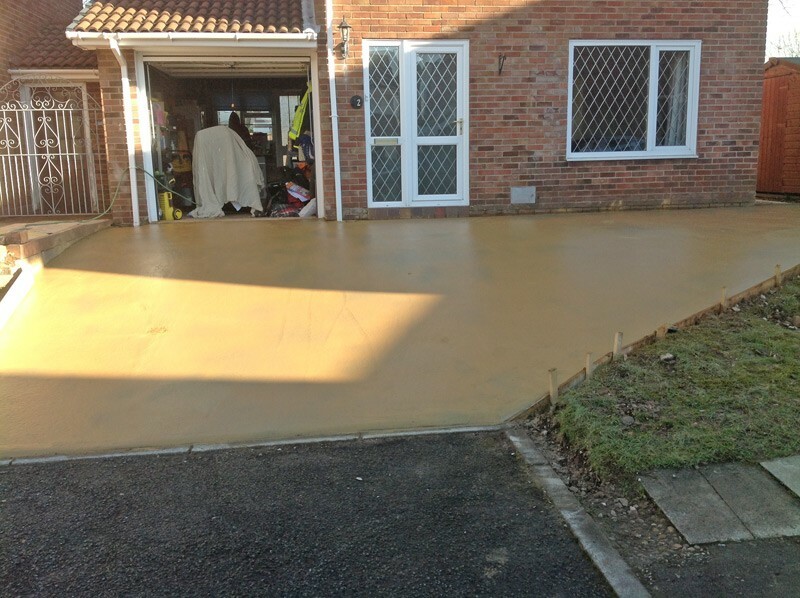 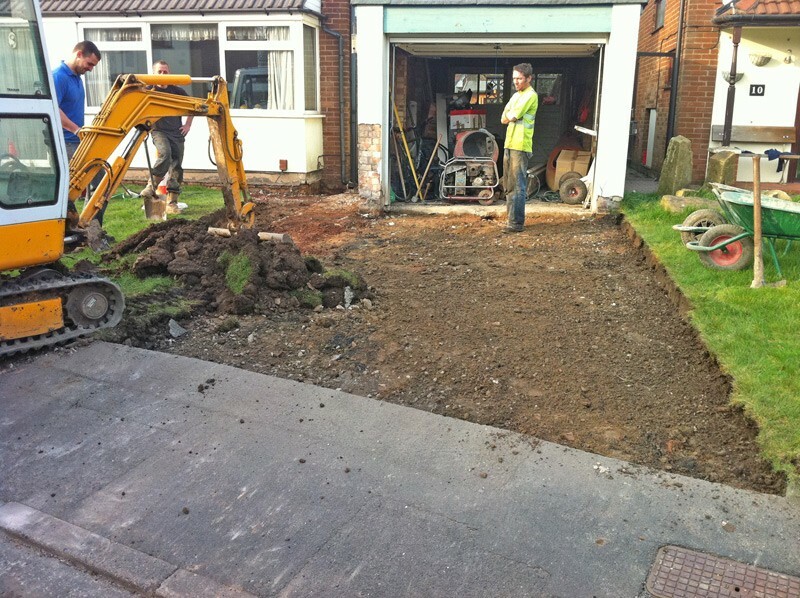 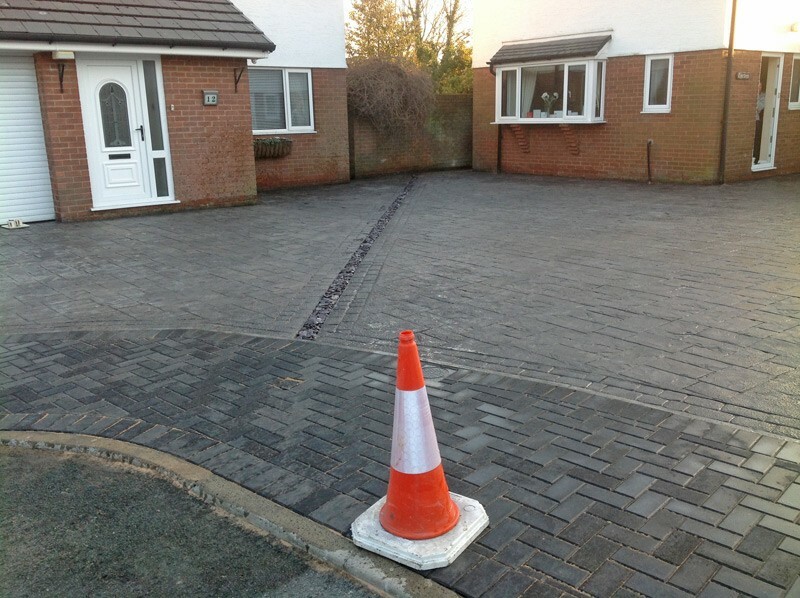 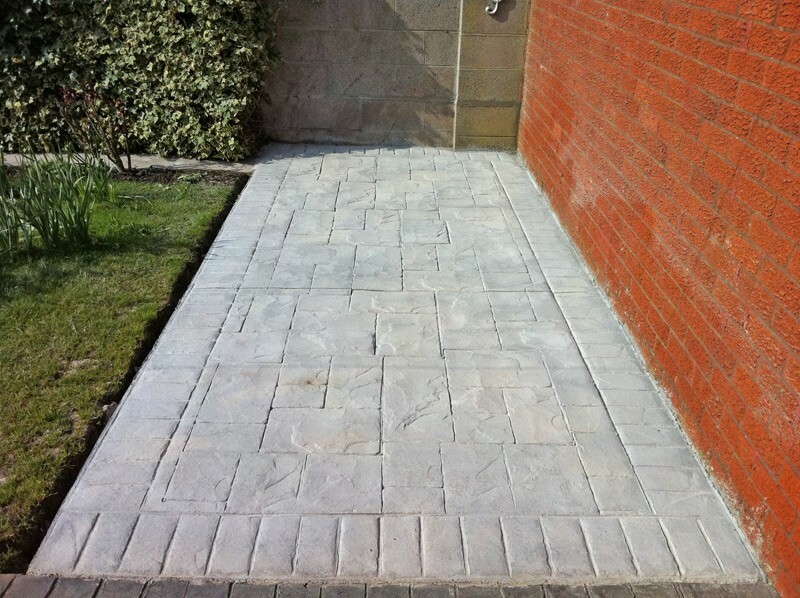 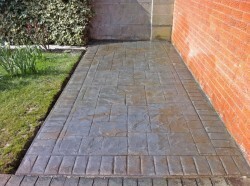 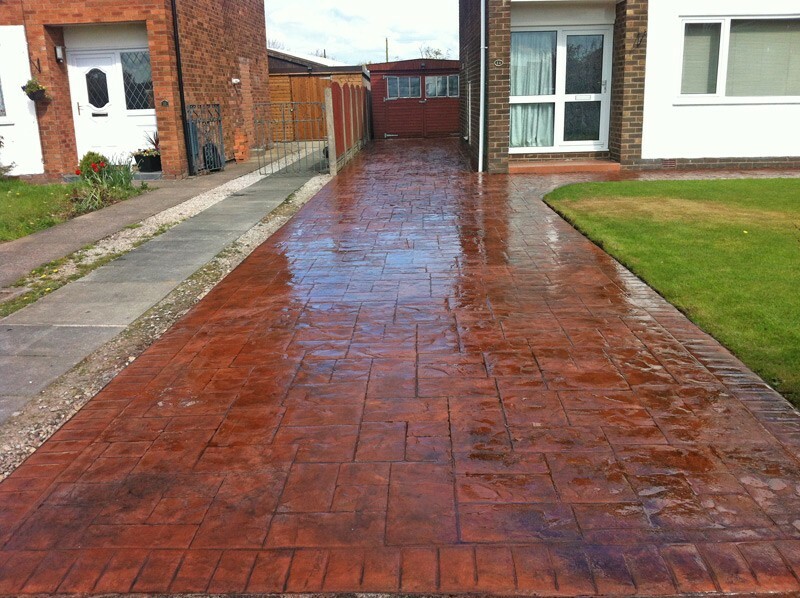 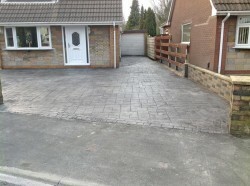 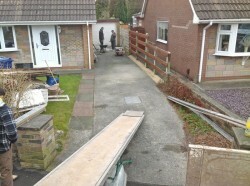 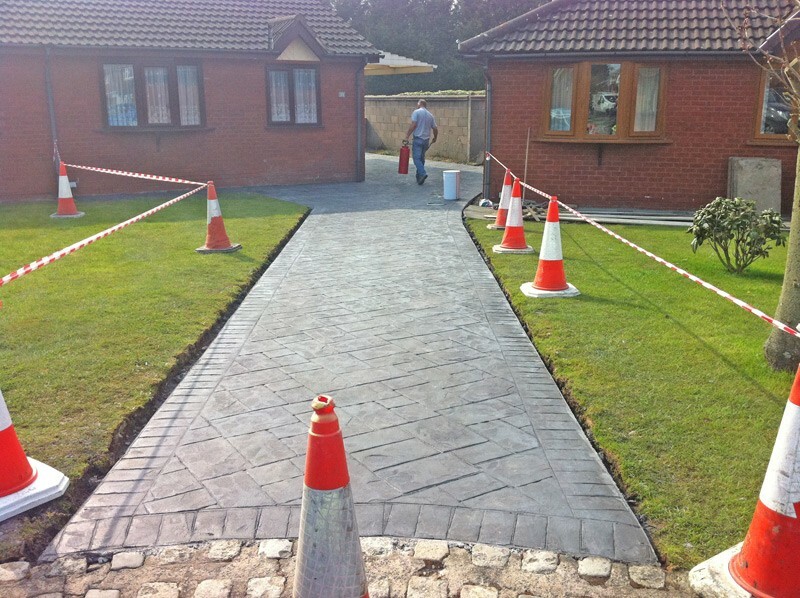 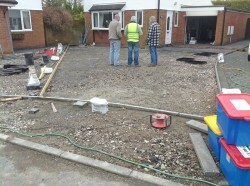 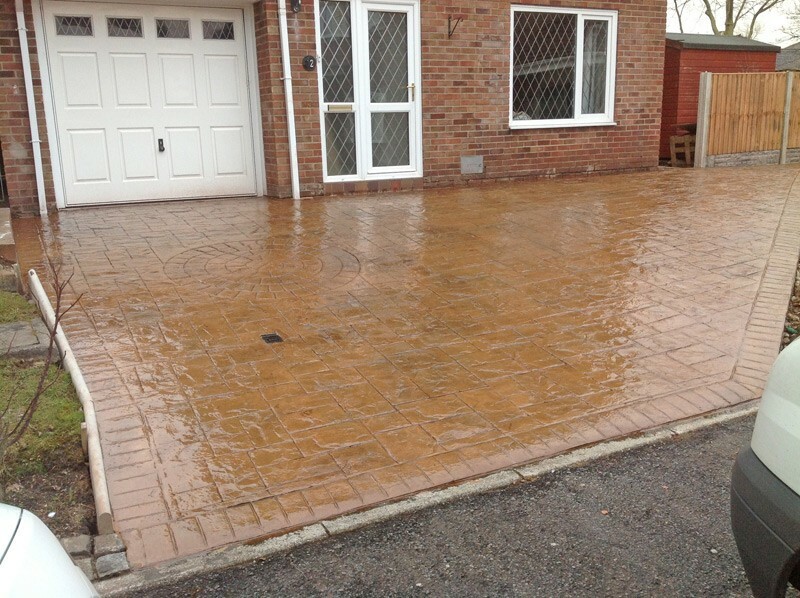 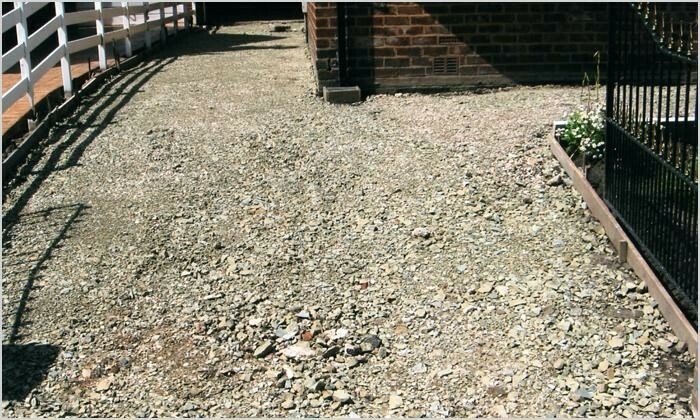 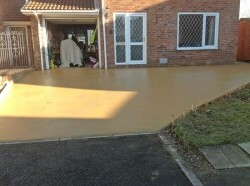 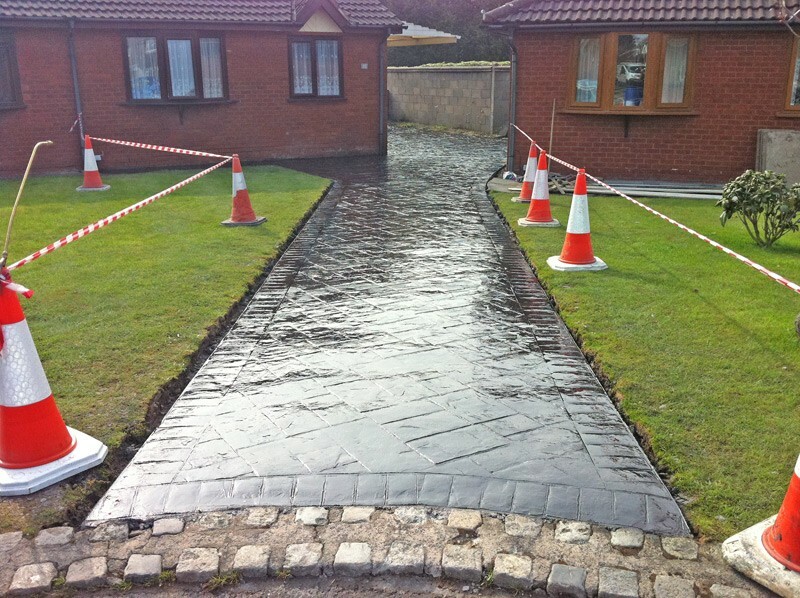 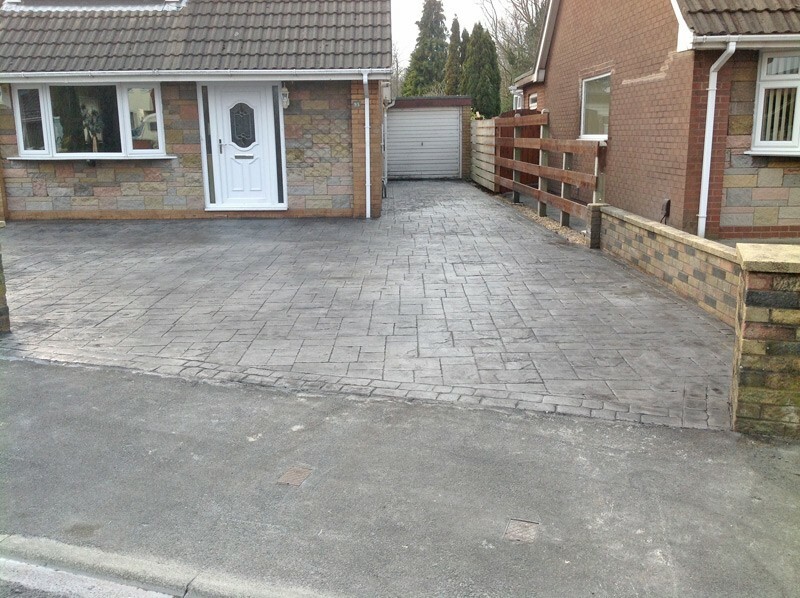 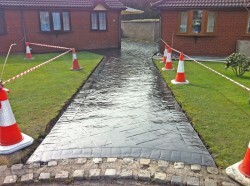 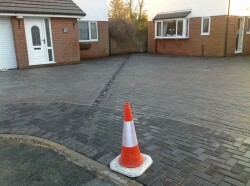 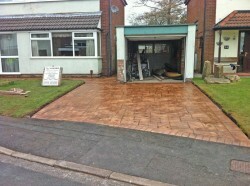 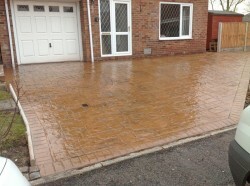 CD Paving specialise in patterned concrete in Preston, Lancaster and throughout Lancashire - designed to give your driveway that touch of class. 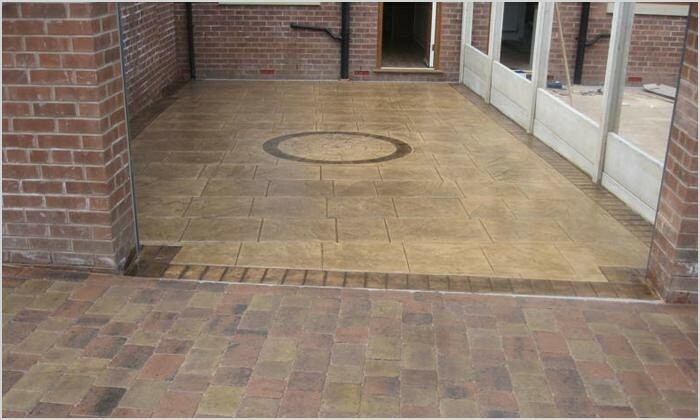 Patterned concrete is poured concrete that is finished with a pattern, texture or embossed to resemble brick, slate, flagstone, stone, tile, wood, and various other patterns and textures. 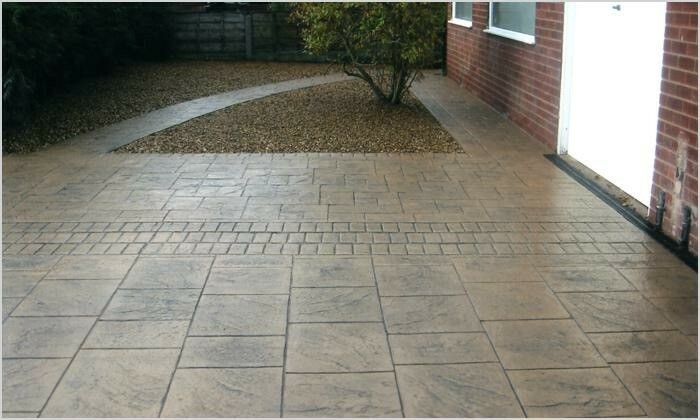 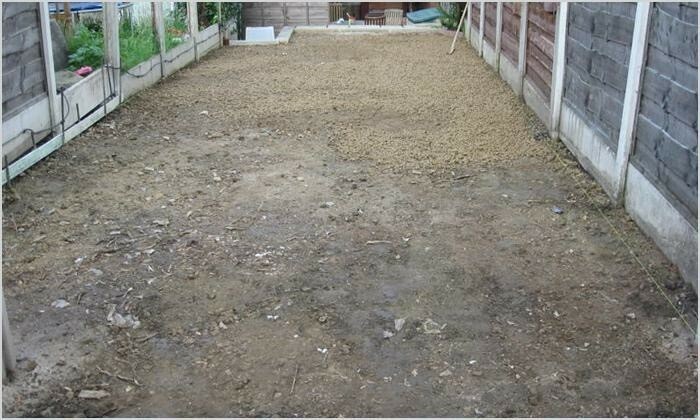 Where can patterned concrete be installed? 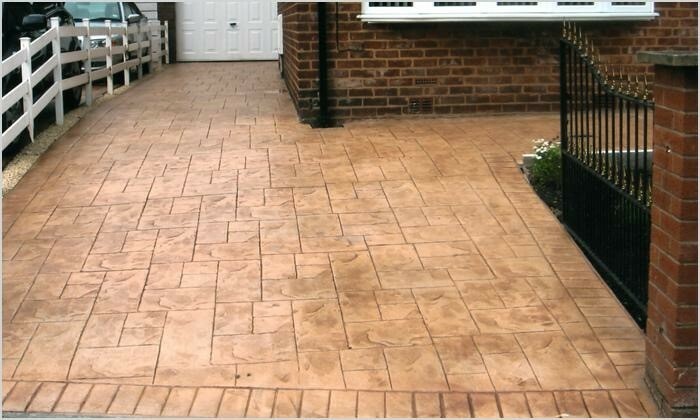 Patterned concrete is commonly used for patios, driveways, and foot paths. 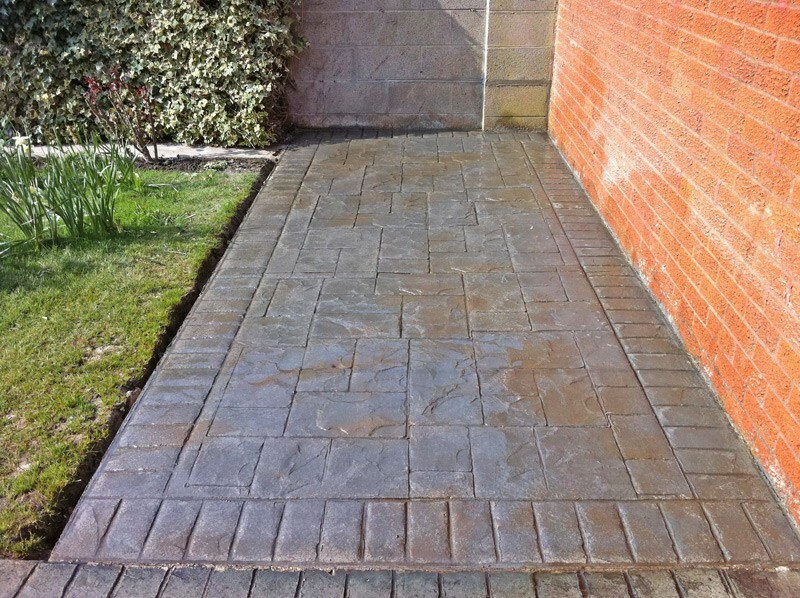 Patterned concrete has the ability to resemble other more expensive building materials making patterned concrete a less expensive alternative to using other materials such as Indian Stone or slate. What are the benefits of patterned concrete? 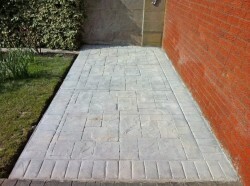 In addition to these we can create almost any custom design which is limited only by your imagination. 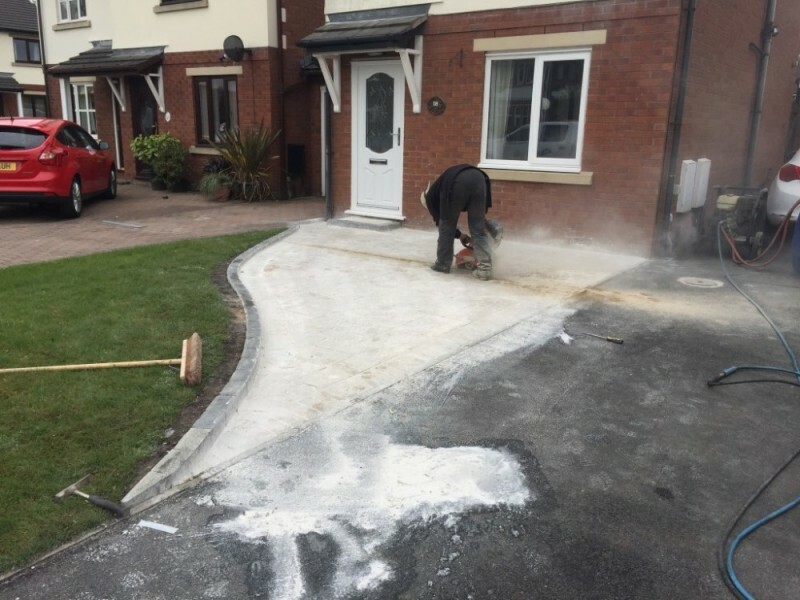 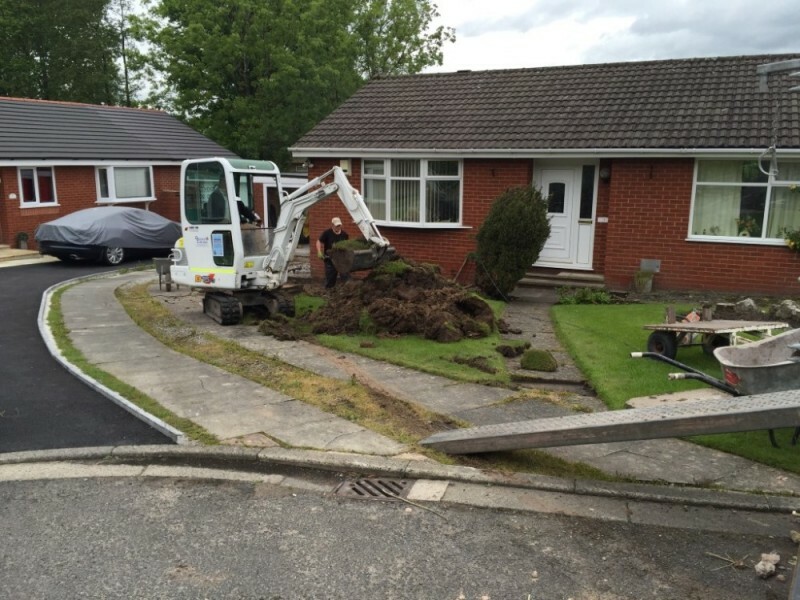 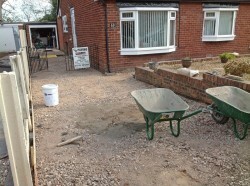 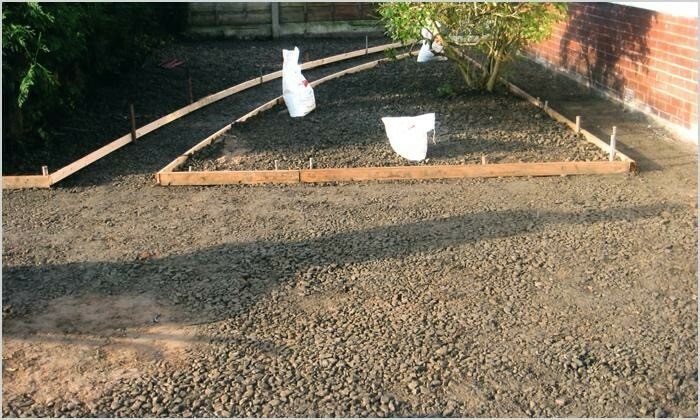 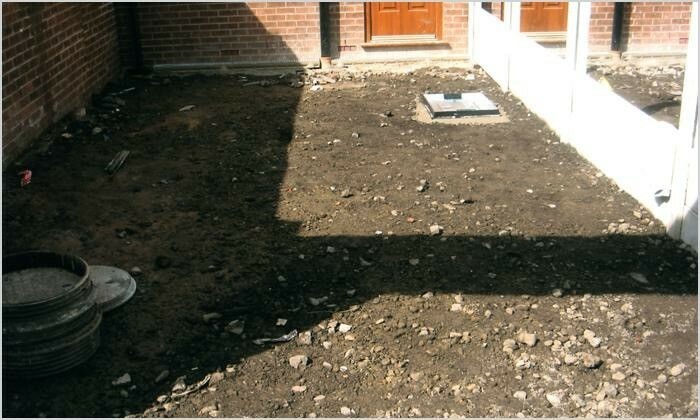 Please contact us or call us on 01772 201200 for more information about our patterned concrete services in Preston, Lancaster and throughout Lancashire.